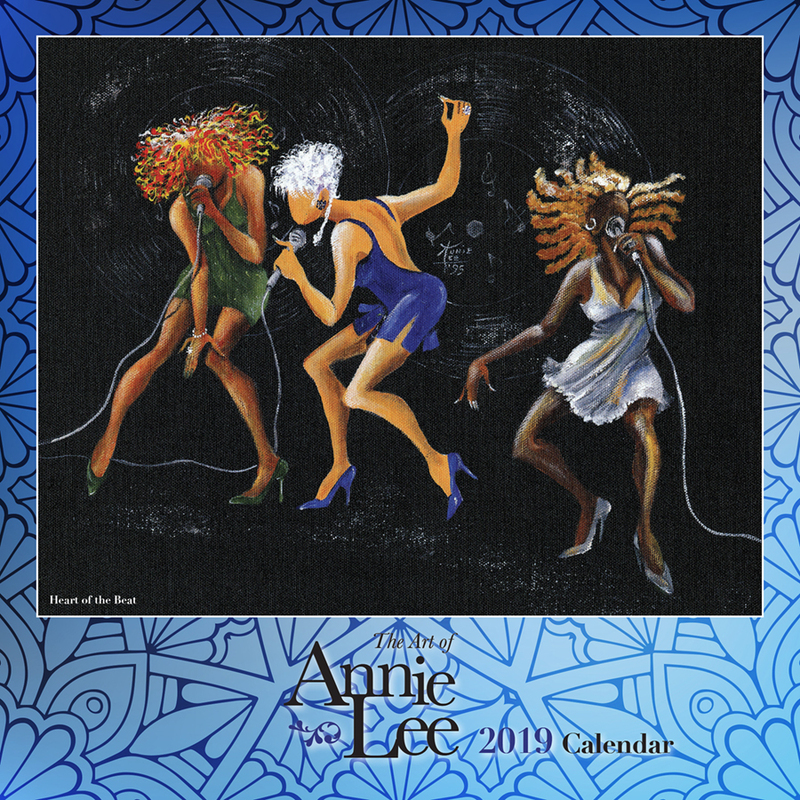 In this 2019 African American calendar, we celebrate the fifth year of the legendary late Annie Lee. 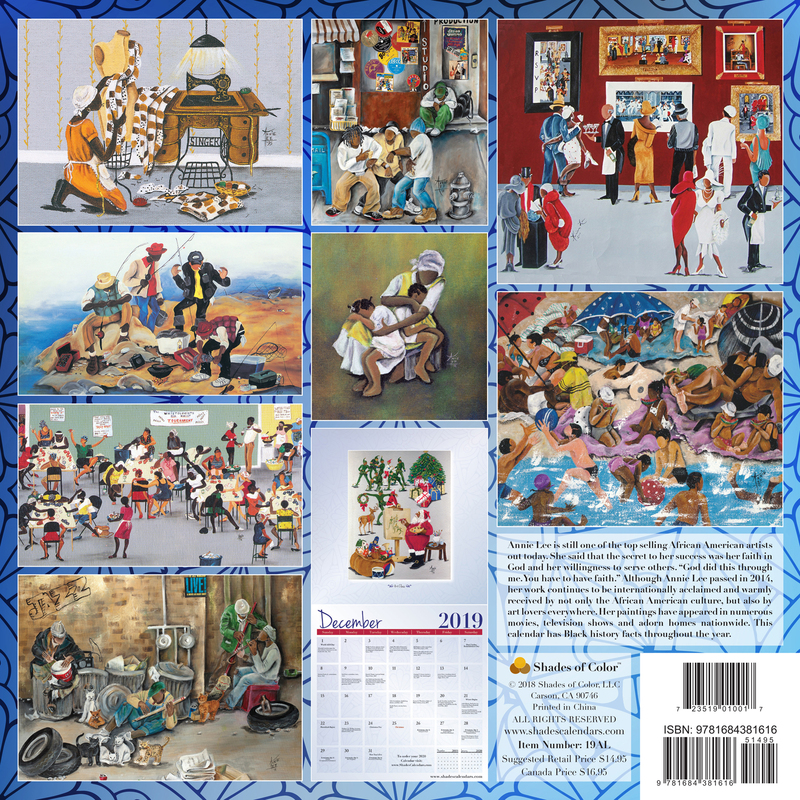 Her exemlpary work has an amazing ability to observe everyday life and to recreate it, mixing humor, satire and realism. 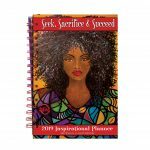 Her style has been referred to as “Black Americana” and she has proven to be one of the most popular African American artists of her time. 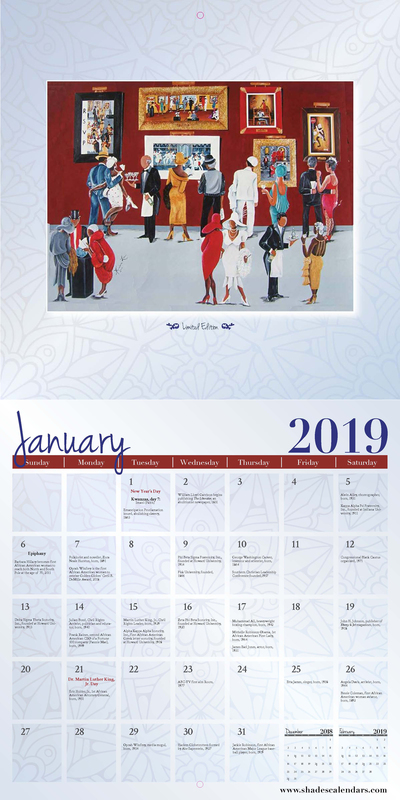 Annie Lee’s paintings and reproductions of African American life & Black culture are sold in over 2,000 galleries throughout the United States. 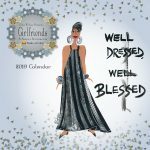 This calendar includes some of her more popular pieces before she was called home in November 2014. 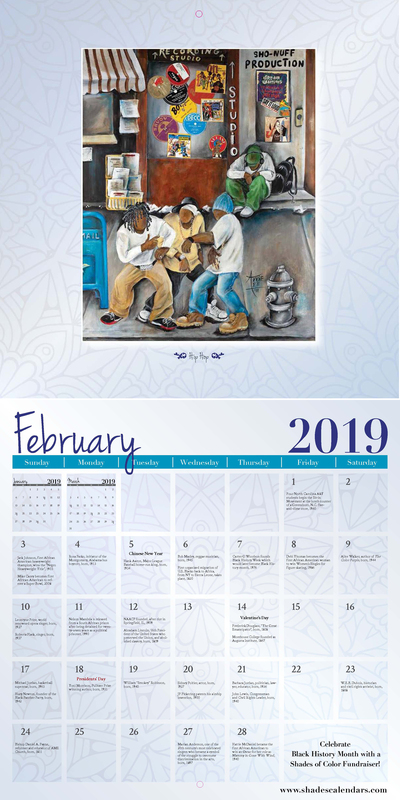 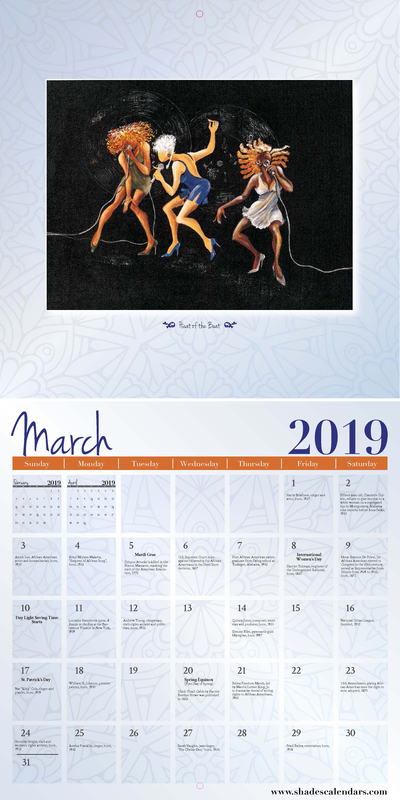 This calendar includes Black History dates and facts throughout the year.